Hop on, hop off and hop to it! Even though this tour lets you choose 4 tours to experience. 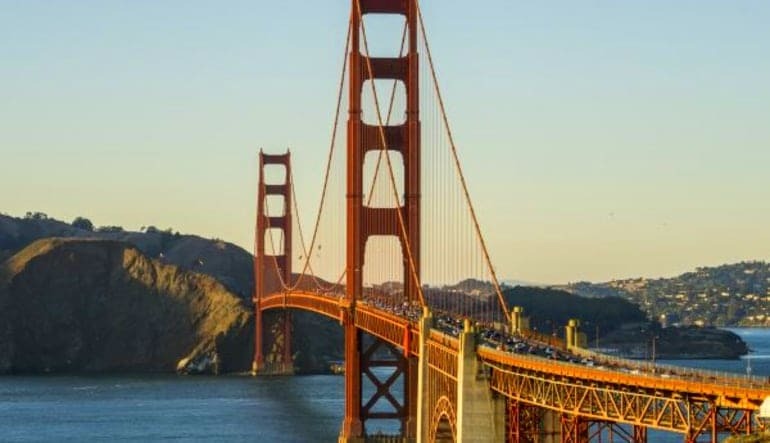 San Francisco is jam-packed with enough to-dos to last a lifetime. 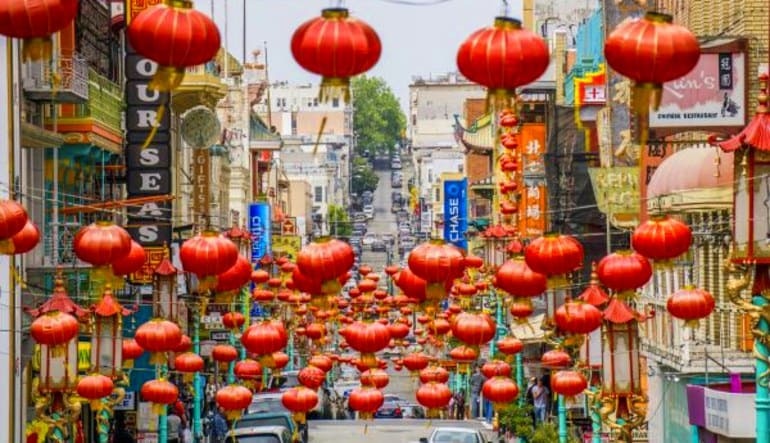 Indeed, it’s impossible to see it all so after you book this San Francisco bus tour, start planning! 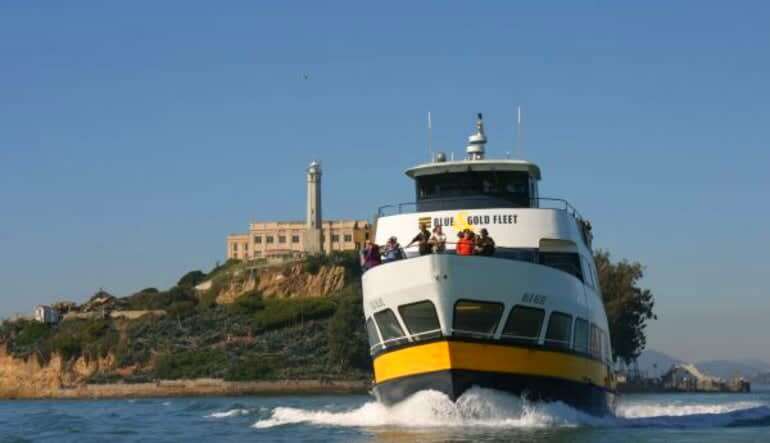 Throughout the 23 stops (of which you can get on and off as you see fit), you’ll encounter everything from top restaurants and museums to go-kart adventures, ferry rides and aquariums. 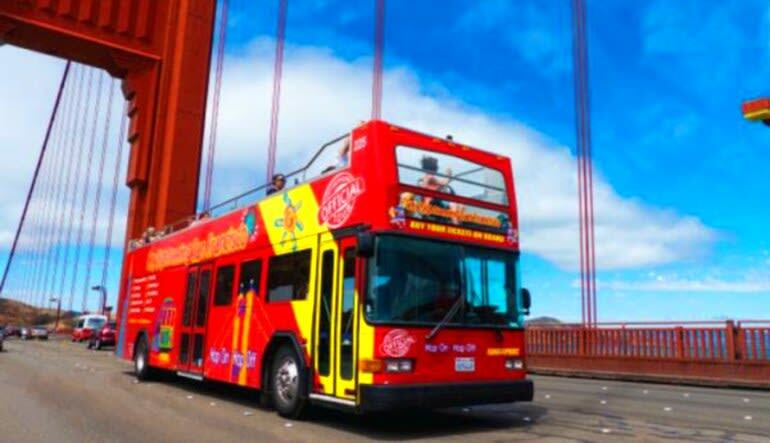 Designed for the spirited traveler, this bus tour has a little something for everyone. The kids’ll love it!